Wiz Khalifa & Rae Sremmurd announces Joint ‘Dazed & Blazed’ Tour. 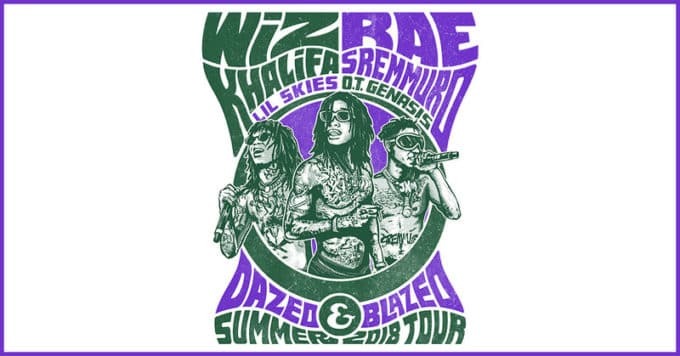 Wiz Khalifa and the duo of Rae Sremmurd has announced their new joint ‘Dazed & Blazed‘ Summer 2018 Tour which is produced by Live Nation. The tour will kick off on July 21 in Detroit, MI and will travel through 27 cities which includes Toronto, Chicago, Atlanta, Austin, Houston and more. The tour will conclude on August 30 in Phoenix, AZ. The supporting acts include Lil Skies and OT Genesis. 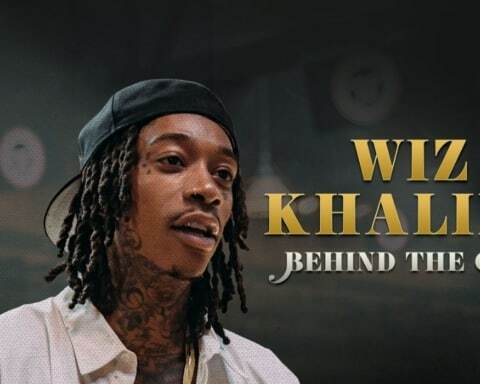 Tickets will go on sale on May 18 here at LiveNation and for VIP Packages visit www.wizkhalifa.com or www.raesremmurd.com. Check out the full tour dates below.